Earthquake Prediction: 5.4R in New Zealand! A strong 5.4R came this evening in New Zealand! 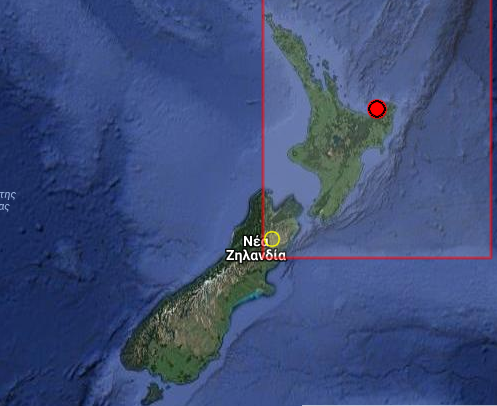 As expected, we did warn about this earthquake coming yesterday with coordinates about an eminent event in New Zealand. We gave (41.3S, 174.5E). Not the best prediction, good enough, but we have an idea why. "but we have an idea why"
i'd love to hear an elaboration..